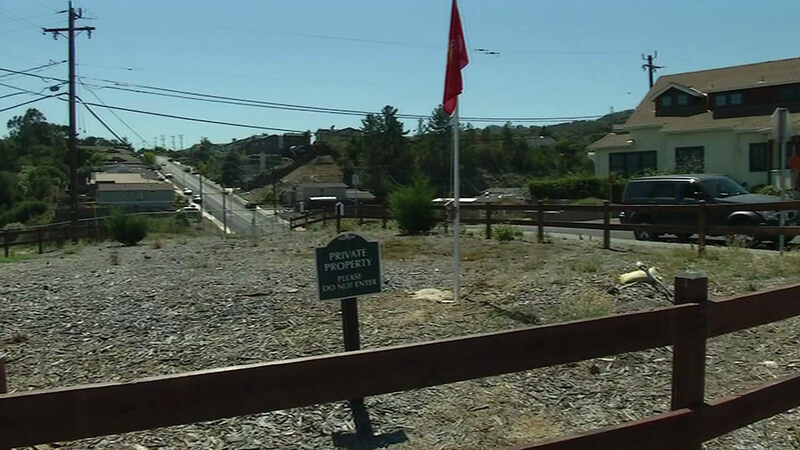 SAN BRUNO, Calif. (KGO) -- Wednesday marks the fifth anniversary of the San Bruno pipeline explosion and fire. The blast killed eight people and destroyed or damaged 38 homes. Today, some homes are still being rebuilt. About 200 firefighters battled the intense fire. Even now, they remember those frightening moments when the blaze raged out of control and then helping the neighborhood recover. San Bruno Batt. Chief Dave Cresta said he remembers "seeing the initial fear and panic. Up to days and weeks after of revisiting the site, helping families literally sift through the ashes to find some sort of memento." It took PG&E 95 minutes to turn off the gas that was fueling the fire. The utility has since installed remote shutdown system. PG&E paid a $1.6 billion fine for failing to prevent the explosion.